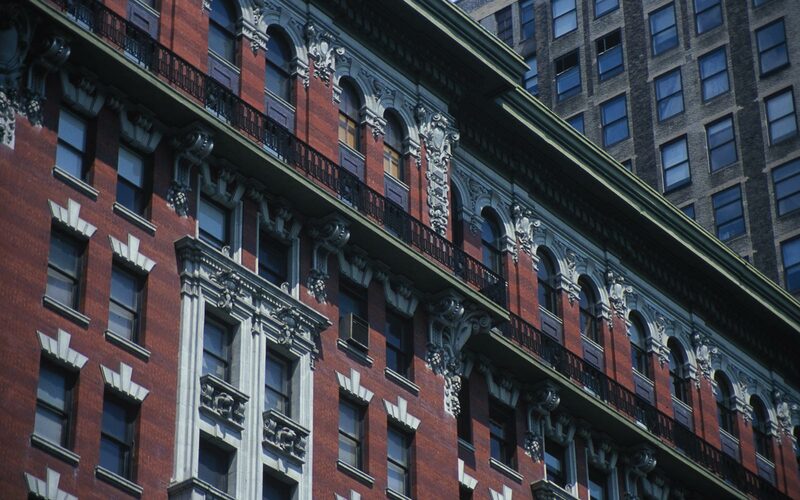 The Grand Madison at 225 Fifth Avenue, built in 1906 and formerly known as the “Gift Building”, was the first luxury residential condominium in Madison Square Park. 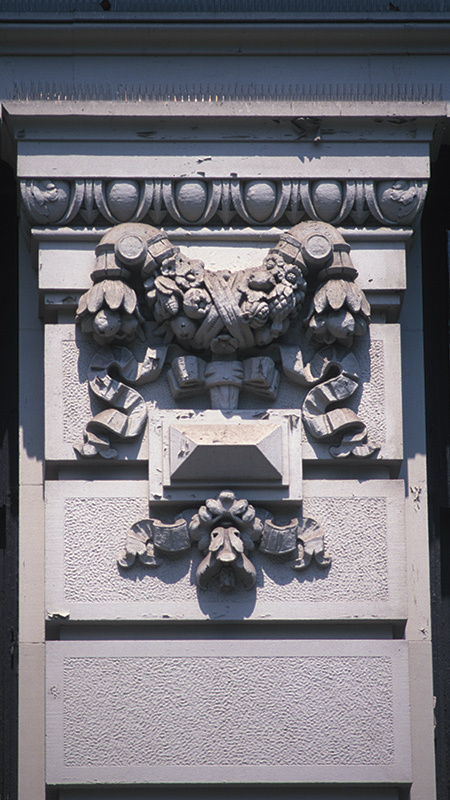 The landmarked thirteen-story building garnered fame during its time as the city’s main showroom to buy wholesale ceramic, silver and glass giftware. 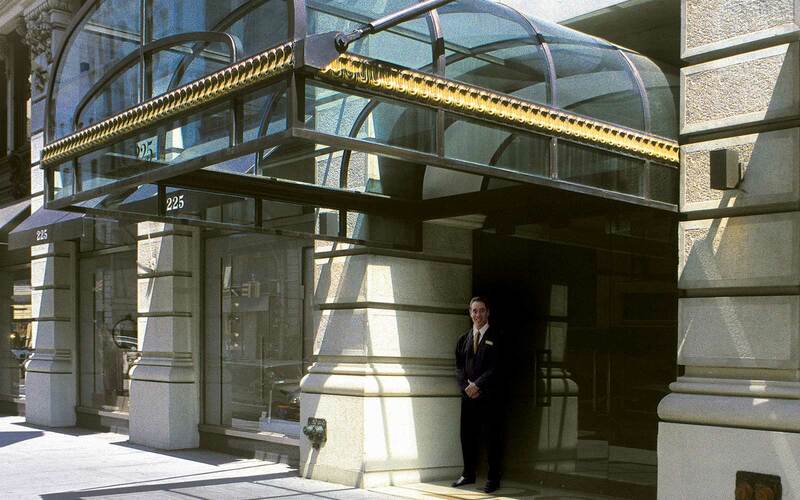 The building was converted into one-hundred-and-eighty-nine luxury condominiums with extraordinary views, white-glove services and exceptional amenities. 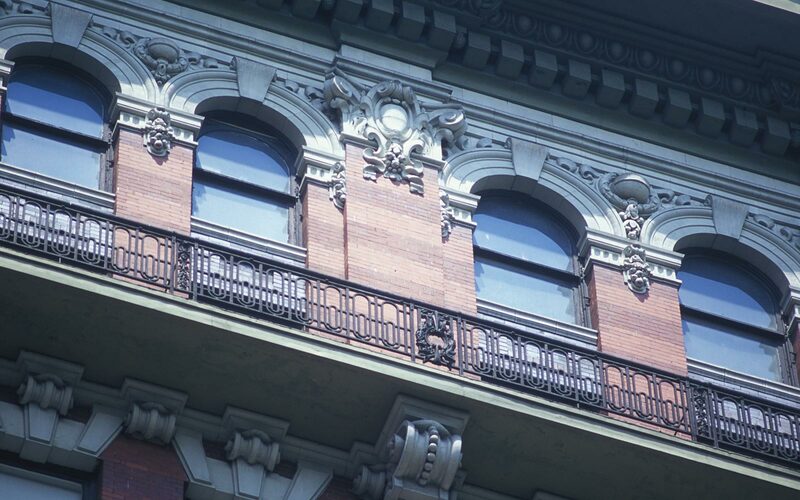 The renovation stayed true to the original style, retaining and restoring the original multicolored brick facade and limestone ornamentation. 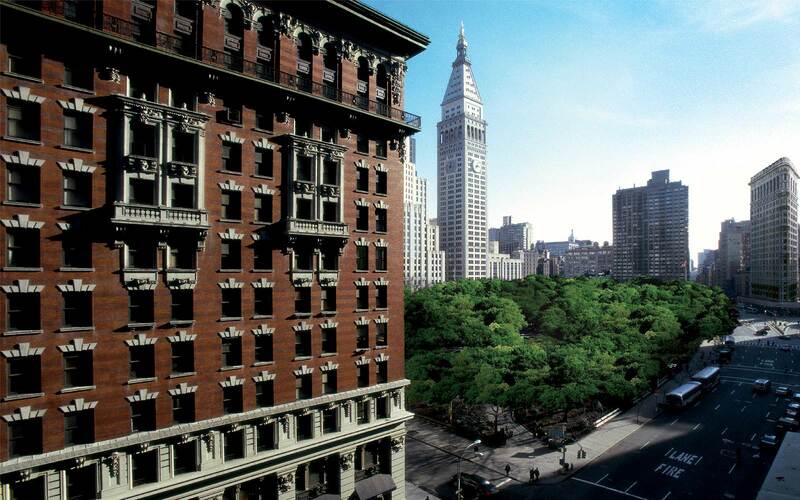 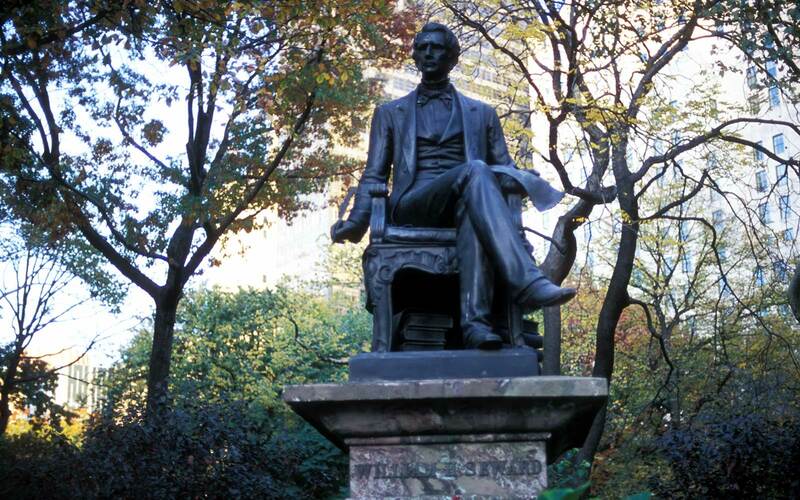 The buildings incredible location on Fifth Avenue overlooking Madison Square Park’s beautifully landscaped gardens and strolling paths is as compelling now as it was a century ago. 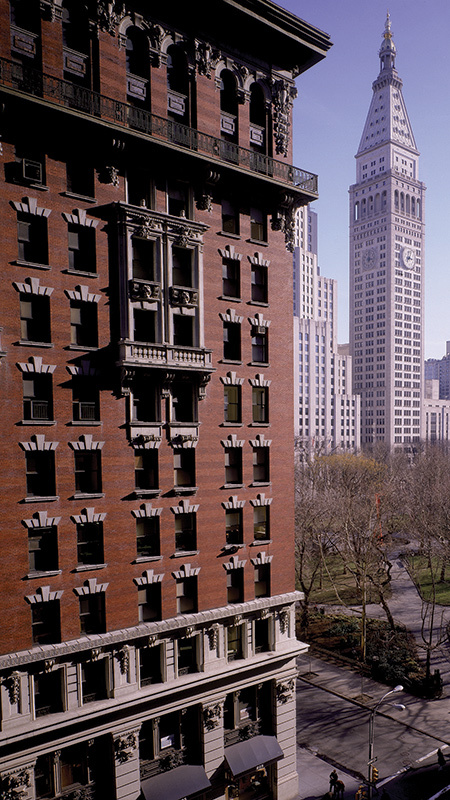 Since the conversion was completed, the Madison Square Park neighborhood quickly became one of the most sought-after and desirable neighborhoods in New York City.